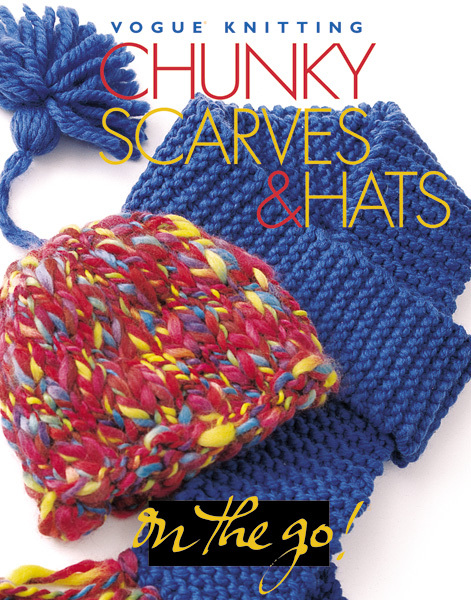 The quick-knit scarves and hats in this accessible book make the most of busy schedules and precious spare time, and are ideal for new knitters attempting their first projects. What could be more satisfying than knitting a stylish accessory in just one evening? Chunky yarns and large needles make it possible! In addition to covering all the basics, the collection features more than twenty chill-chasing styles for both children and adults, from the chic Bell Pattern Scarf to the sumptuous Aran Hat & Scarf set. You'll be amazed by what you can accomplish in the carpool, on a lunch break or during the ten o'clock news!